Hickory Dickory Decks offers a variety of decks for all budgets. 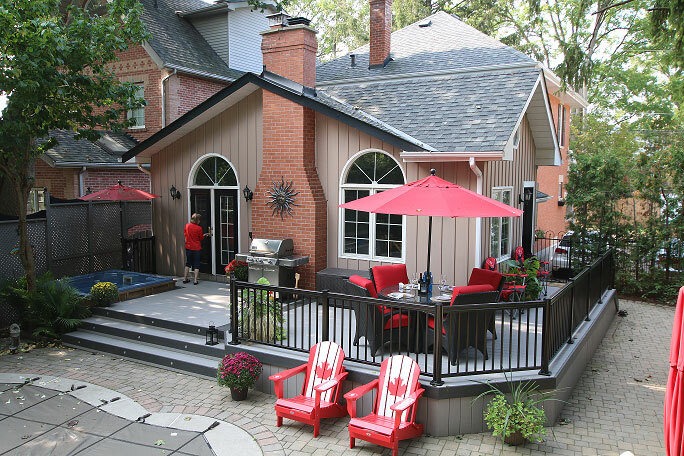 To get started on your project, find your local builder today! 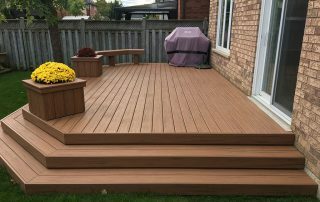 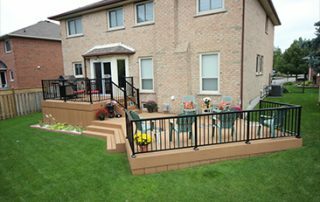 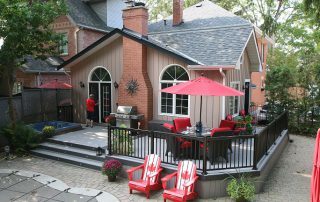 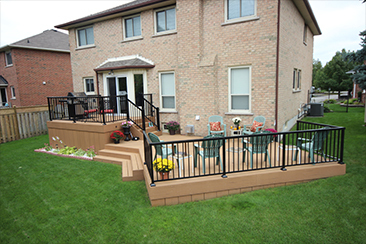 Our experienced team of deck designers and builders are ready to build a quality deck for any budget. 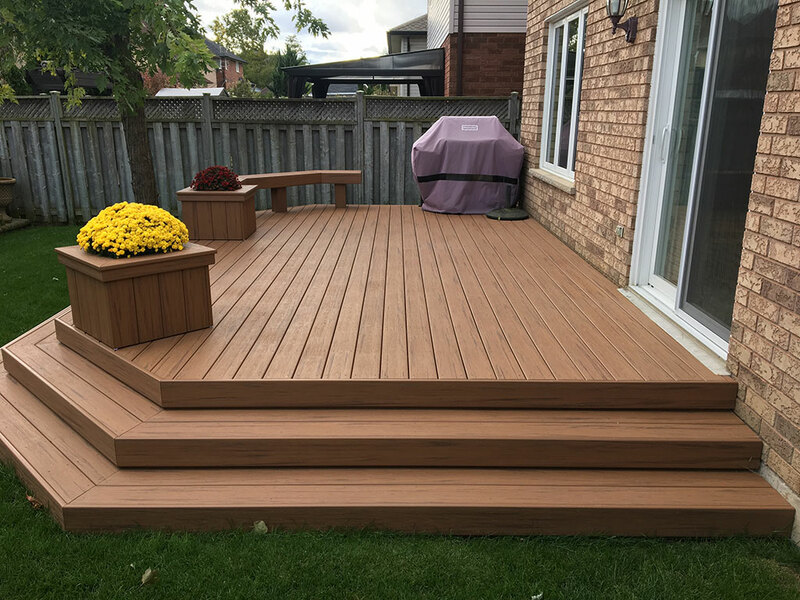 Using low-maintenance, quality composite decking products, a Hickory Dickory Deck is built to last 2-3 times longer than a traditional wood deck, with minimal maintenance. 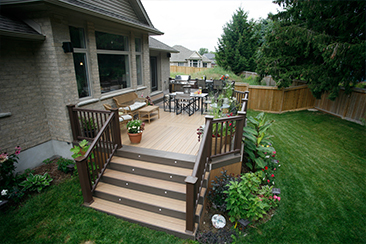 *Please note that depending on the deck features chosen, similar decks could fall within different price options.